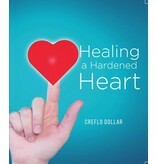 When our hearts are hardened, we lack spiritual wisdom, perspective, and understanding. Although we live in a physical world, Christians do not live as people following the dictates of society. We live and think on a higher level because we consider the Word of God. 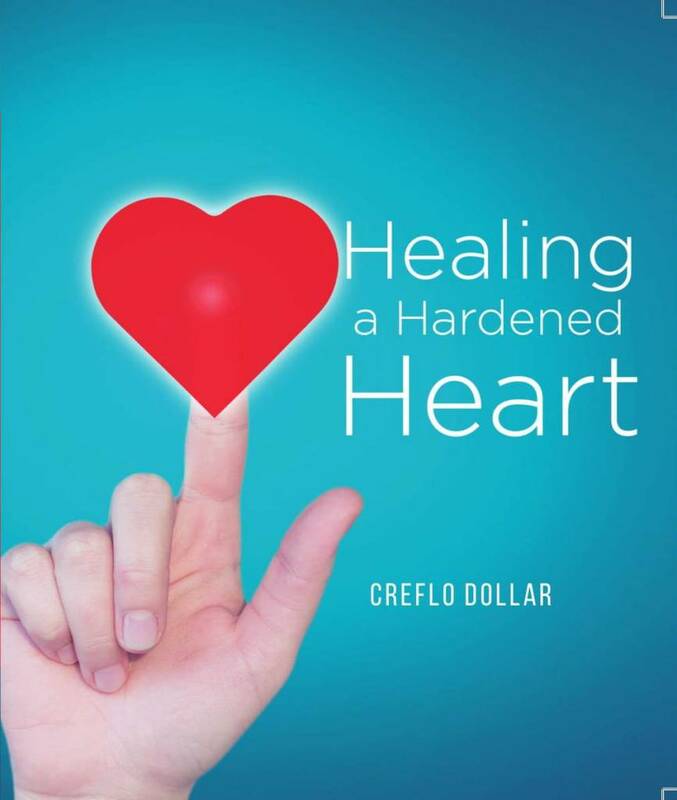 This life-changing series includes: Overcoming a Hardened Heart Parts 1 and 2, and Overcoming a Hardened Heart 2018 Edition Parts 1 and 2.